With a vast improvement in technology, developing a website for a business has become simple and quick. Every thriving company is aware of the important role played by a website. It is an important online marketing tool, which allows the business owners to serve their customers. Finding a reliable web development company in Delhi is rather a tricky task as there are many such companies in the city. This is because you have to consider many factors before hiring such a company. However, when you choose IMMWIT, you have no need to worry about the factors, meaning you can focus on improving your business. This is because we’ll do all the related web developments jobs on behalf of you for your company. We’re the leading web developers in Delhi who can transform your website visitors into your customers, thus, assisting you to attain your business goals. How can IMMWIT develop your website? IMMWIT is the best web solutions company in Delhi, offering effective solutions for your entire website improvement needs. Every web designer in a team is capable of developing your websites with imaginative ideas. Whether you want to improve your entire website or a part of it, we’re your most trusted and affordable web developers in the city. Moreover, our professional web improvement team will assist you considerably in choosing the most professional and affordable website development options. We will not only make your website more innovative, but we will also optimize it to earn better rankings on search engines. Therefore, once we start developing your business website, we’ll offer our services that exceed your expectations by adding the required vital codes to make it SEO friendly. At IMMWIT, we have an expert team that offers unique solutions in a professional and affordable way. All the members of our team have in-depth familiarity with their work. We also offer a range of custom web development services through our affordable tailored web improvement packages to suit the budget as well as the needs of every customer. Whether you want to improve your entire website or a part of it, we’re your most trusted and affordable web developers in the city. Every client is precious to our web improvement team and we pay individual attention to each customer to offer the best web development services. The major goal of our business is to offer the unsurpassed as well as the most innovative services, which aid greatly in driving prospective customers to your business. You may come across loads of web design businesses in Delhi but nothing can be compared with the web improvement services of IMMWIT. As a reputable web design and development company in Delhi, IMMWIT has been offering a variety of professional, reliable, and affordable services for years for all sizes of business and we have a long list of happy customers, as well. The majority of our clients come back to us more often to develop and update their websites. They are coming back to IMMWIT for search engine optimization service according to their new promotion budget, hoping that they could get a more professional service. Our inexpensive web improvement packages have assisted countless business in Delhi to boost the sales of their merchandise and services. This aids them not only in getting more customers but also in improving their sales potential. At IMMWIT, our main mission is to offer the best web enlargement services at the best prices. As customer satisfaction is our top priority, we’ll incorporate only the latest technologies in our services. This not only allows us to earn more modern-day customers, but it also aids us to earn the trust of those customers. We have a bunch of latest apps as well as effective content management systems. Thus, you can rest be assured that your website would be developed according to the modern trends. This will not only drive more traffic to your website, but you can also improve your ROI in a considerable way. 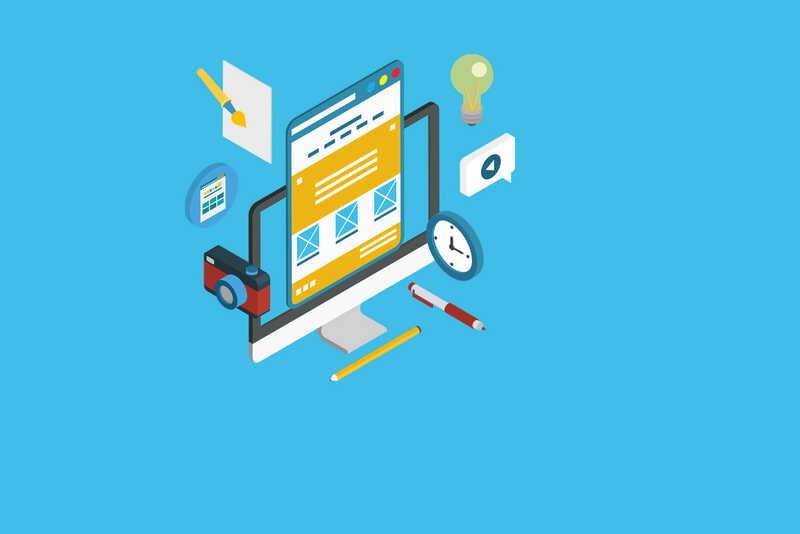 Moreover, our professional web design crew has vast experience and expertise in using the latest web development techniques. Thus, they have the required skill and knowledge to make your website unique from that of your business competitors. As a professional web solutions company in Delhi, IMMWIT has the ability to customize the website of our customers in a professional way. When you hire our web improvement services, it means that you are working with a knowledgeable web development team. Furthermore, you are getting the services of SEO specialists who will take care of your website in each stage. This means that your website will be perfectly optimized according to your business goals and your budget. Our website improvement services will also come with stunning pictures, displaying your products in an attractive way to entice customers to buy those products. As an approved and a leading web development agency in Delhi, IMMWIT offers the best services in the city with the maximum professionalism. 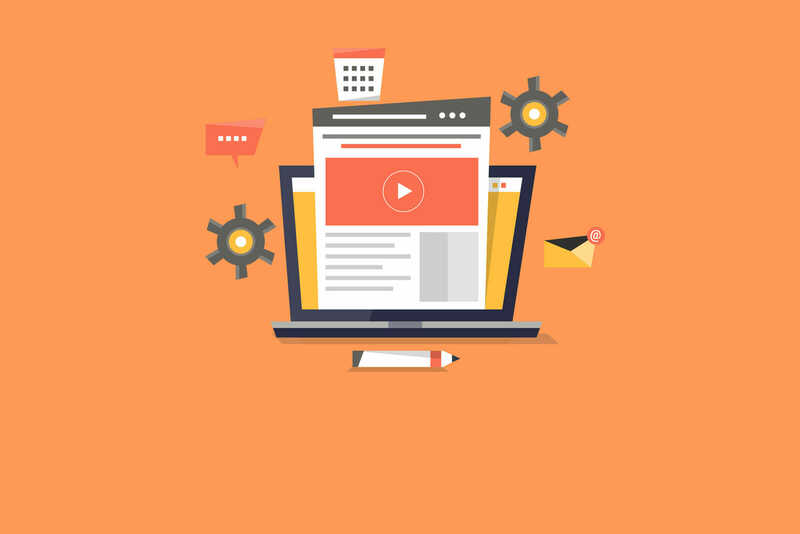 We have a team of skilled and well-trained web developers who have the ability of offer perfect solutions for your entire online promotion problems. Our service is not only affordable but also responsive, thus you can rest guaranteed that you’ll get the most responsive web improvement service to satisfy the searching needs of your website visitors. This means that your website will take only a fraction of minutes to load, thus satisfying the searching eeds of your audience. As we are doing mass web development projects and aiming at hundreds of patrons, we are working with the expert team who can develop websites very speedily. Moreover, as an experienced website development company in Delhi, we know the requisites of search engines as well as the needs of your website visitors. Therefore, we take utmost care in making your business website both an SEO-friendly, as well as a user-friendly. All these services features make IMMWIT the best web development company in Delhi. As reliable and professional website developers in Delhi, we offer services neither to overseas companies nor to any other businesses in India. Our professional and well-qualified web developing team will deliver you the services with the maximum possible standards in the industry. We pride ourselves on delivering the most resourceful and responsive web development websites to our customers. We develop all websites of our customers according to the stern Indian industry principles. All our developed websites have been made for functionality, beauty, and appeal. Open Source Websites Development service. A web development company is a web design business that offers a range of web improvement services to make websites perform better than earlier. This means that if you feel your existing website fails to fulfill your business goals, you can consider developing your website. IMMWIT is one such reliable and reputable business in Delhi offering a variety of web improvement services according to the business goals and the budget of website owners. How do I correlate with IMMWIT? The process of developing your website starts once you speak to us with your web developing needs. We'll analyze your needs and reply to you. Then, you can choose a commitment model that best fits your needs, based on further discussion with us. Then, we'll start our web improvement job. You only have to decide the deadline to complete your website improvement project, as we work for the convenience and satisfaction of our customers. Once you inform your deadline to us, we'll actively start our website improvement task and we will try to complete it well before the deadline. Moreover, the completion time of your website improvement project counts on your requirements, as well. Will I be getting a full-time committed web developer from IMMWIT? Sure, once you hire our services, IMMWIT will offer you an experienced and skilled web developer, who will work with you on a full-time basis. You can use our readymade IT tools as well as our devoted leased lines, which will guarantee the eradication of work disruption. Can I have the option to choose a web developer of my preference? Sure, you can choose the web developers you wish. IMMWIT will offer the resumes of only highly trained and experienced web developers of our web improvement business and will send them to you. You can then choose your preferred developer from the list for your web improvement project. How many web developers can I employ for my web improvement project? You can employ as many web developers as you desire. The number of web developers that you employ counts entirely on the needs and the complexity of your project. However, if you need a have a project with a soaring level of difficulty, then you can employ an entire website improvement team that best fits your needs. What are the core industry experience and expertise of IMMWIT? IMMWIT is crammed with a highly capable team who can develop your website to make it both SEO friendly and user friendly. We have been in the industry for years and we’ve successfully developed many business websites, which not only improved their performance but also boosted the ROI of their owners.